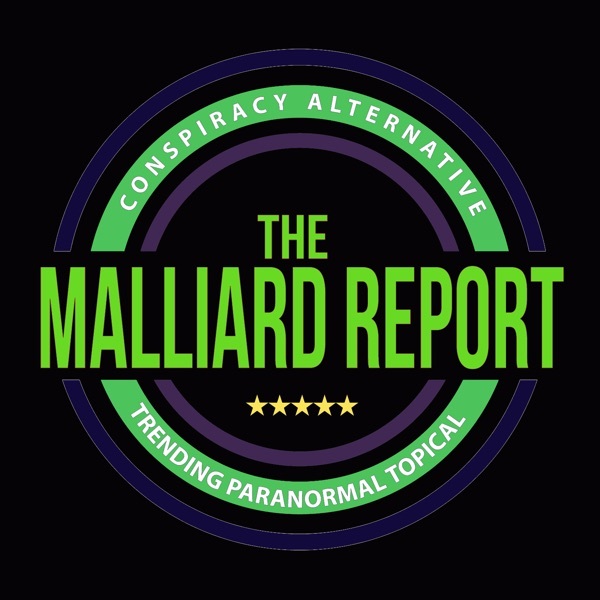 This week on The Malliard Report Jim welcomes a very special guest to the show; Scott Wolter. While probably most widely known for hosting the late A&E networks H2 television show America... The post Scott Wolter – America Unearthed appeared first on The Malliard Report.